Although the formation is small, Rockworks Rock plays host to 17 climbs. 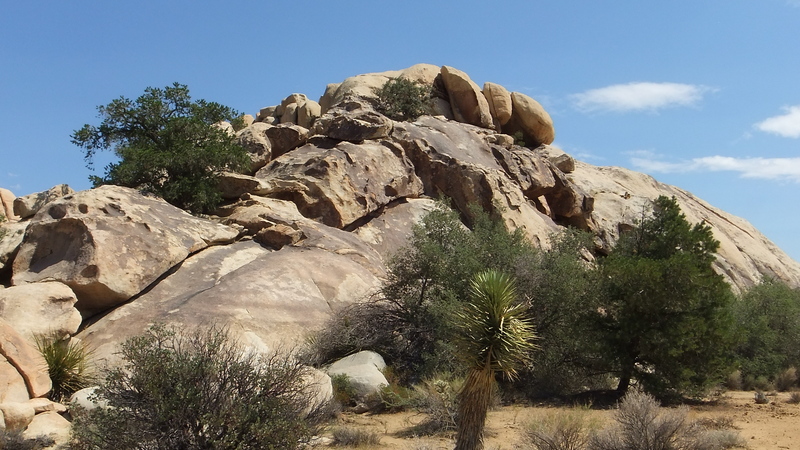 Routes include such memorable names as: “Rockwork Orange,” “Rocky vs. Rambo,” “Flaming Arrow,” and “Rain Dance.” Part of the northern wall is now closed to all climbing, however. 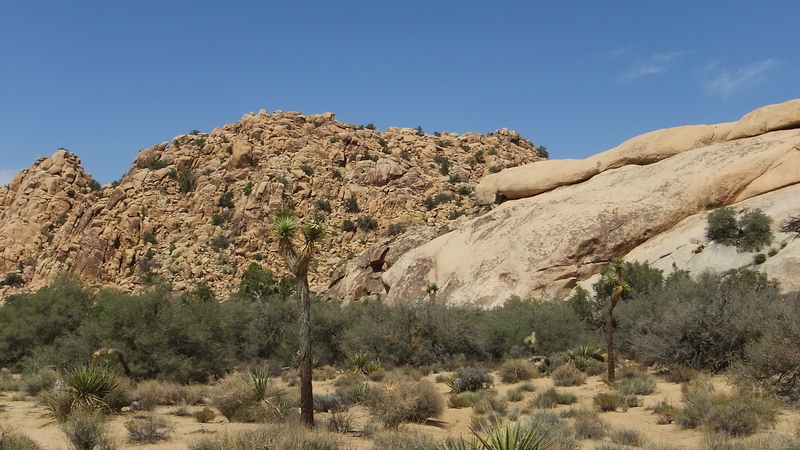 Native American rock art exists in this area, and climbers have voluntarily removed all affected routes. 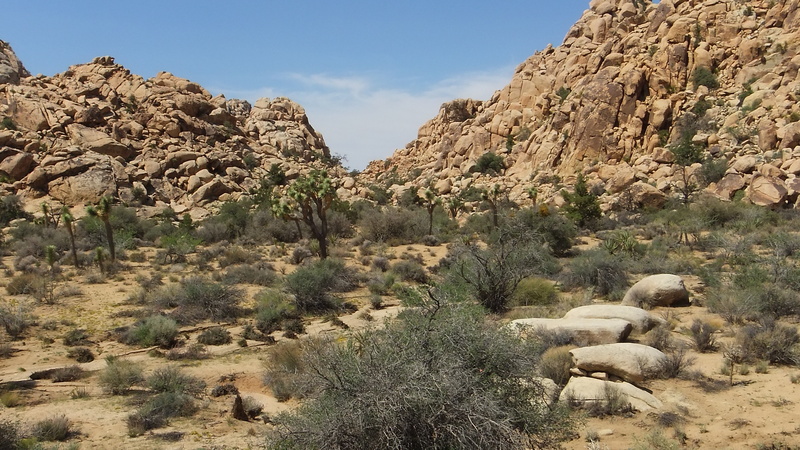 Please respect this section if you visit the site. 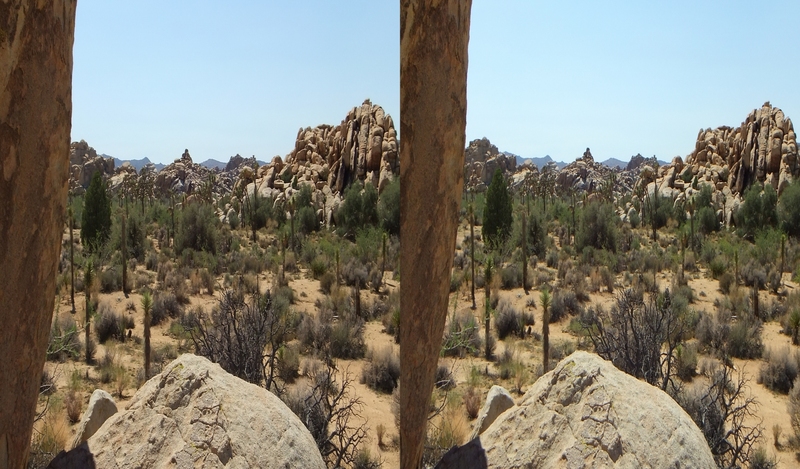 AVID 3D PHOTOGRAPHERS (and, okay, rock-climbers as well), who find The Candy Bar and Echo Rock/Echo Cove areas too crowded for their druthers, can wander farther afield to more off-the-beaten track rock climbs few know about. 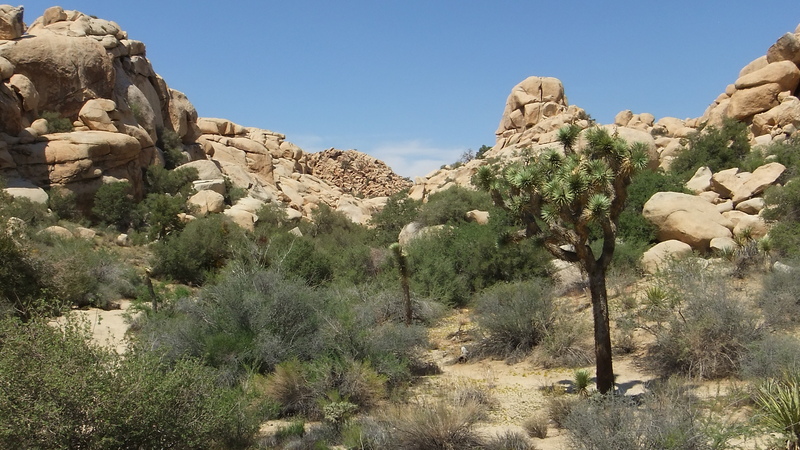 One such secluded place lies along the northern edge of Piano Valley. 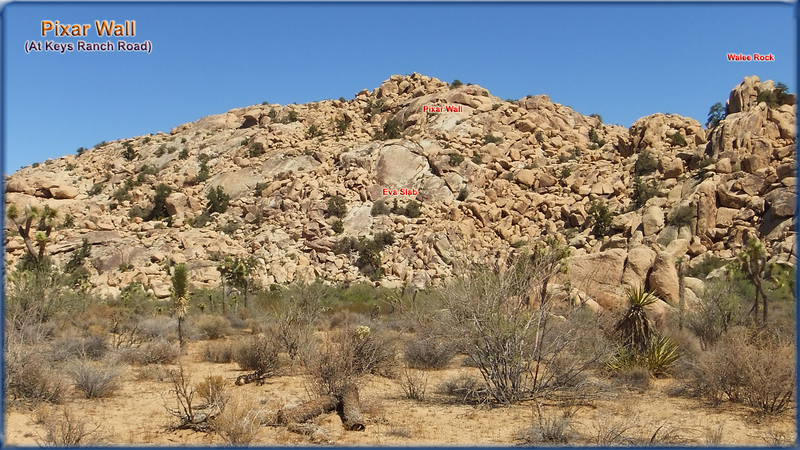 You can see the wall of Wonderland of Rocks from The Candy Bar in the initial block of four photographs above. 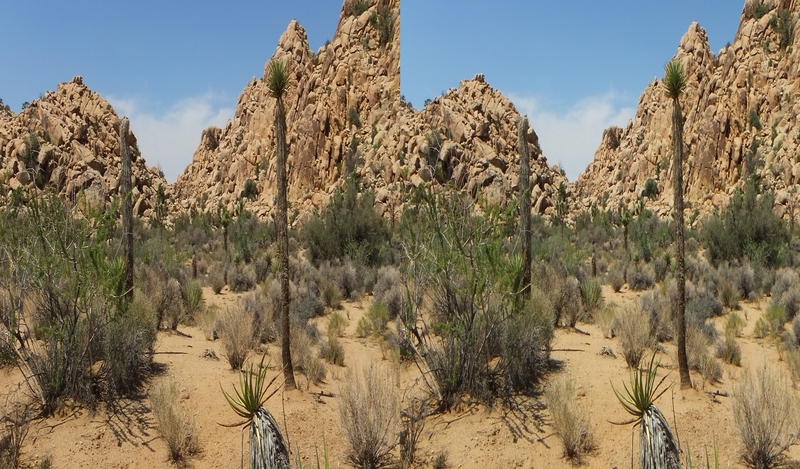 Approach from a dirt turnout on Keys Ranch Road, a short ways beyond Echo Cove. 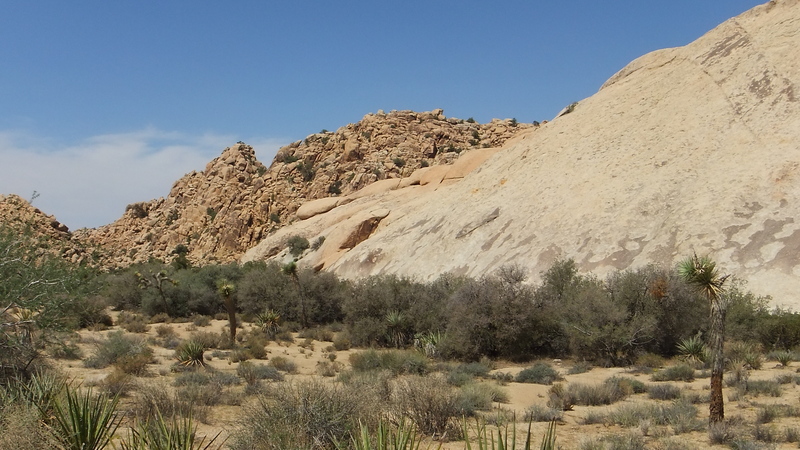 From here, Pixar Wall hillside is only a hop, skip and a jump from the turnout, while about 1,000 yards hike along the base of the hills takes you ‘around the bend’ as it were, to the Lost Mule Wall. 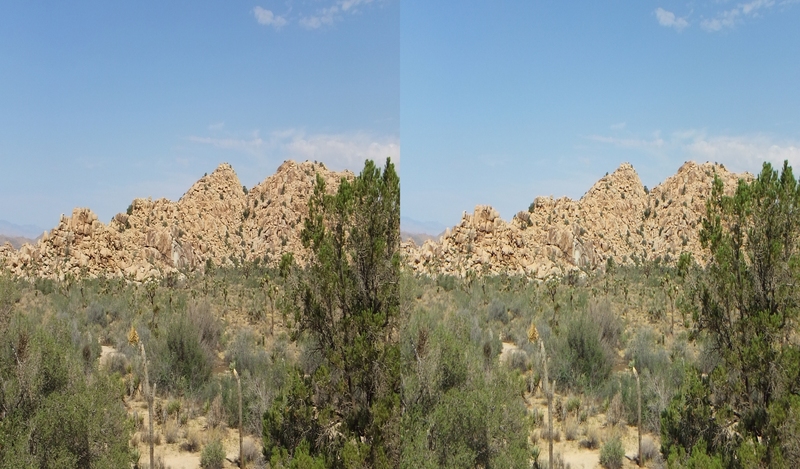 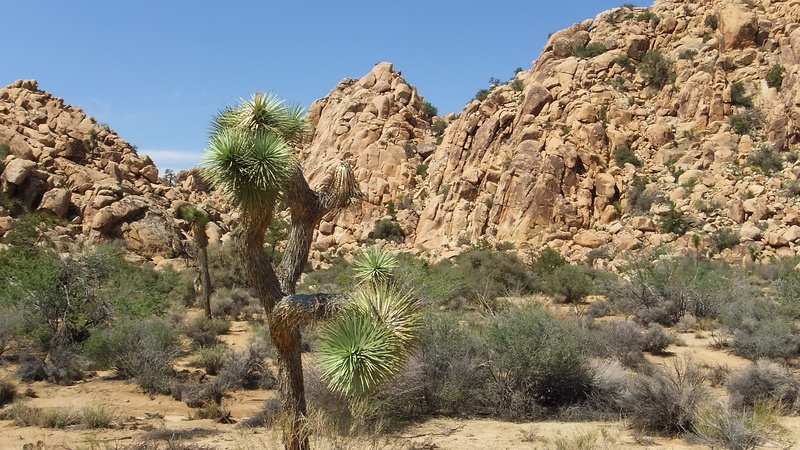 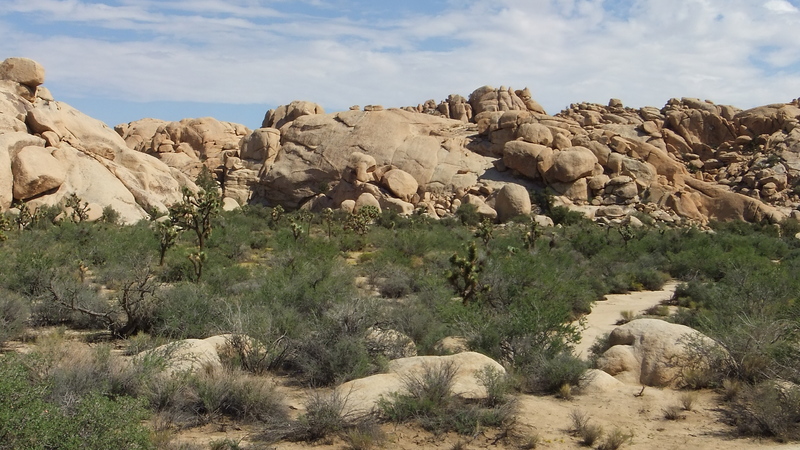 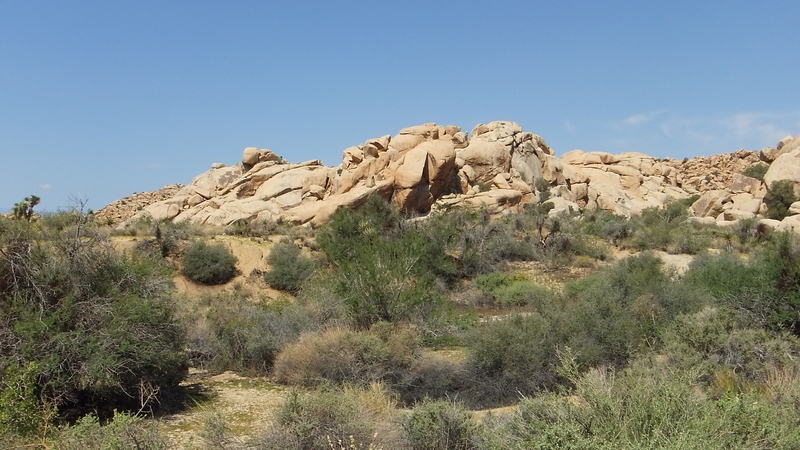 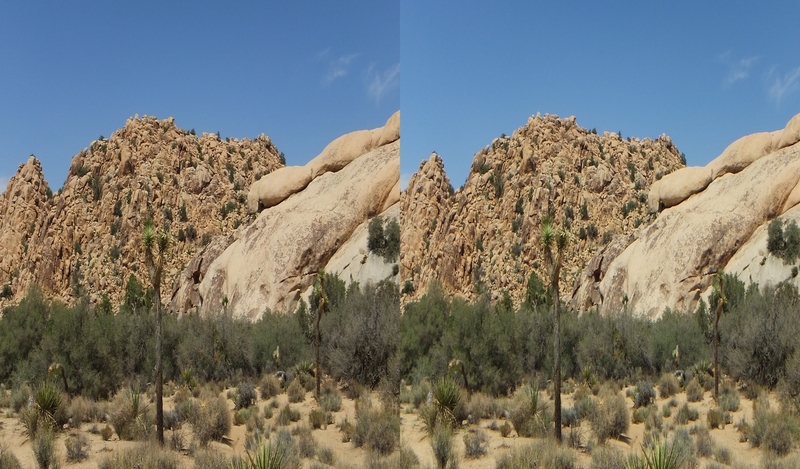 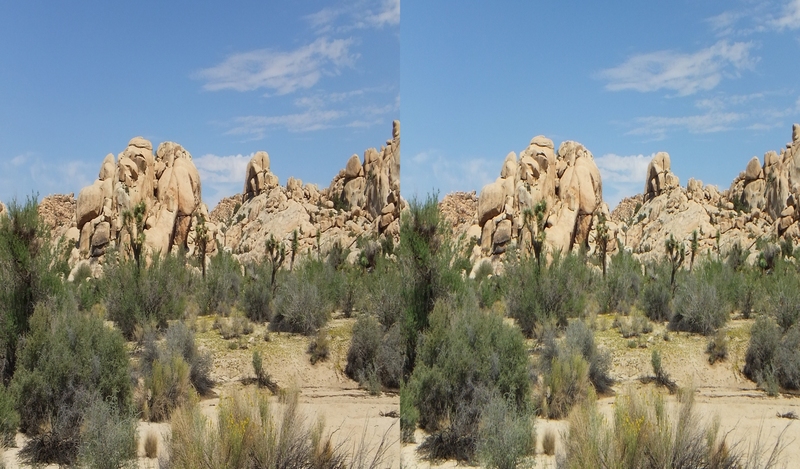 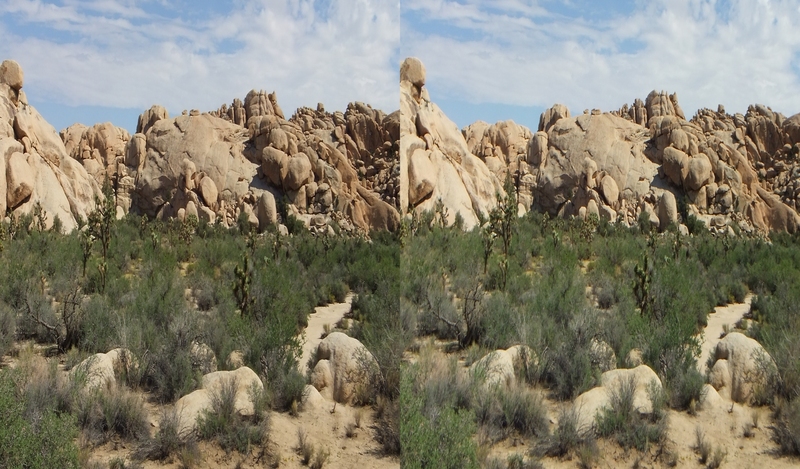 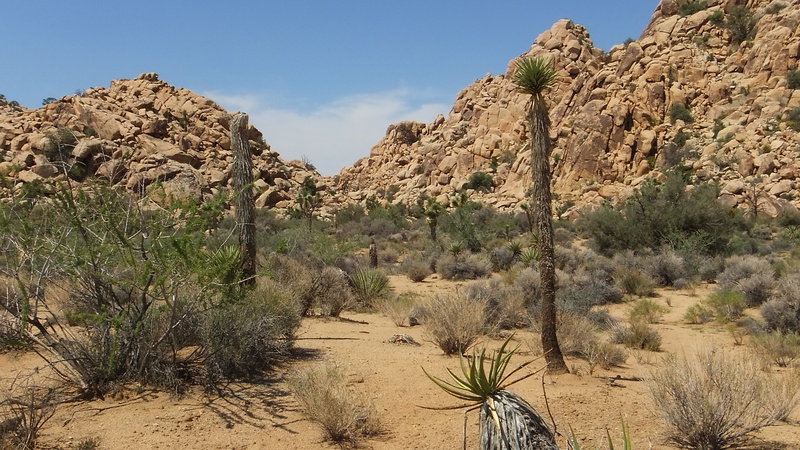 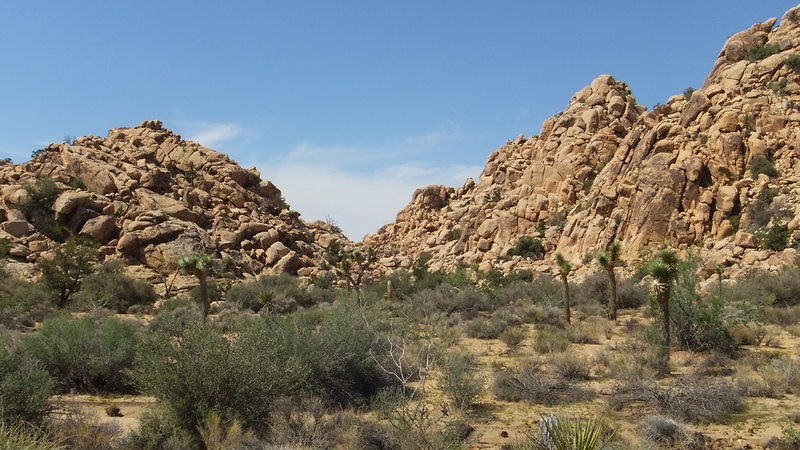 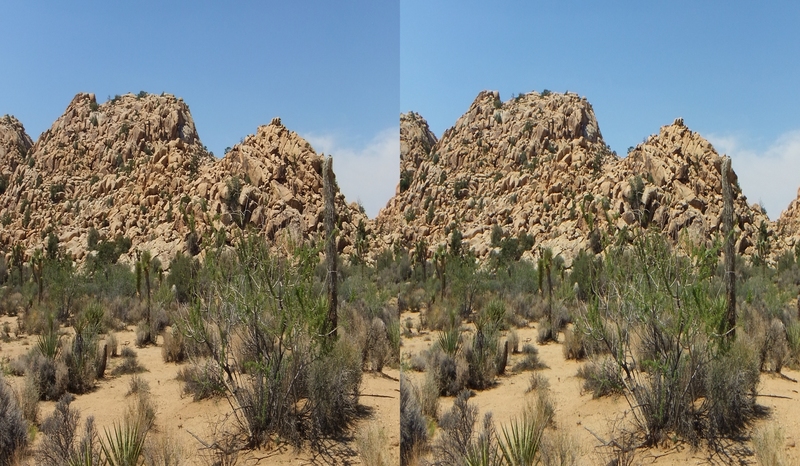 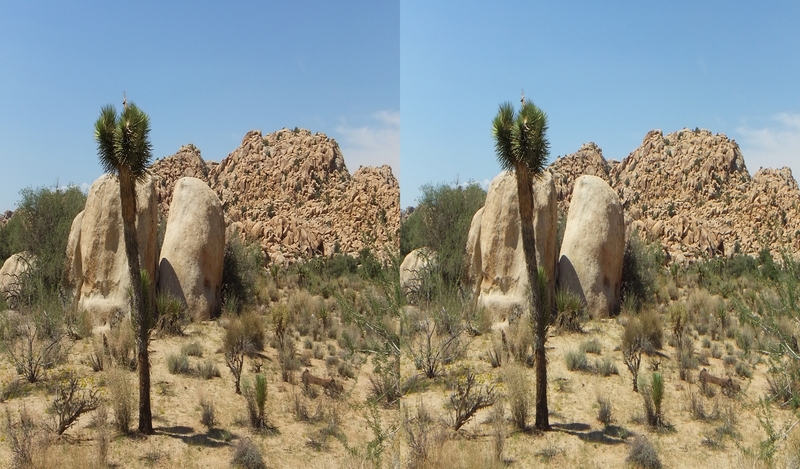 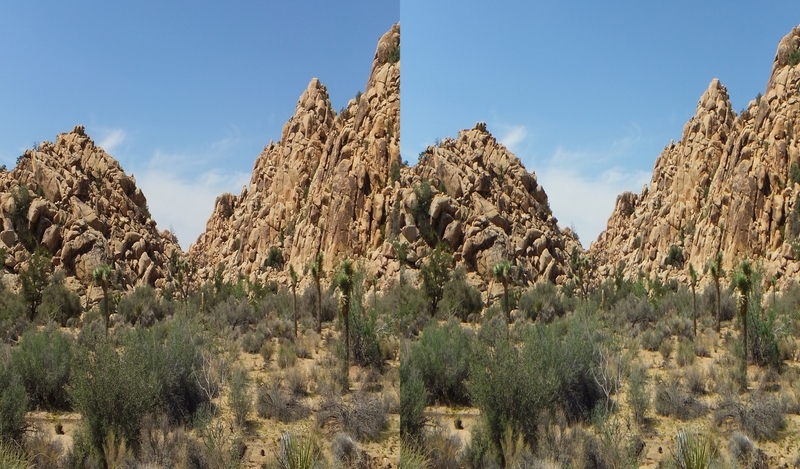 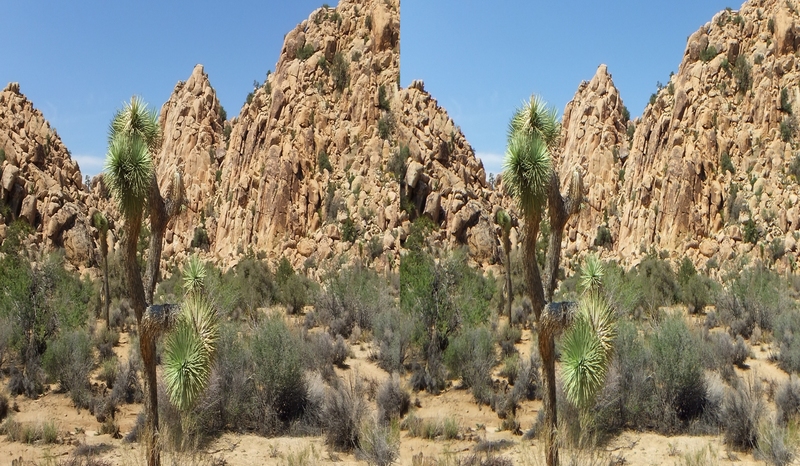 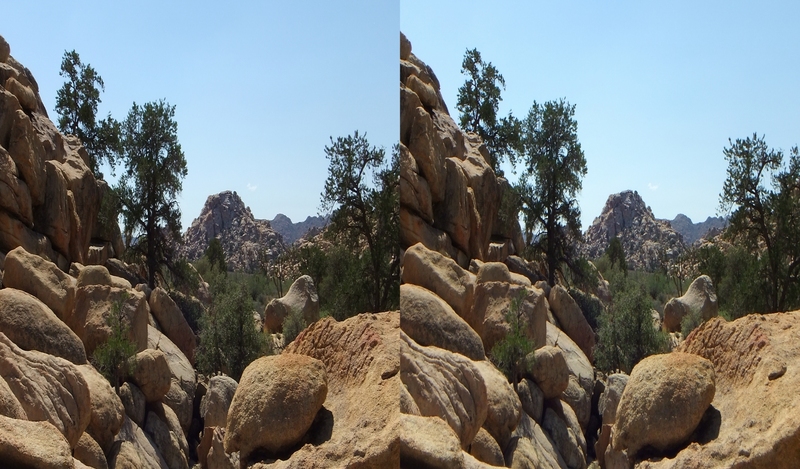 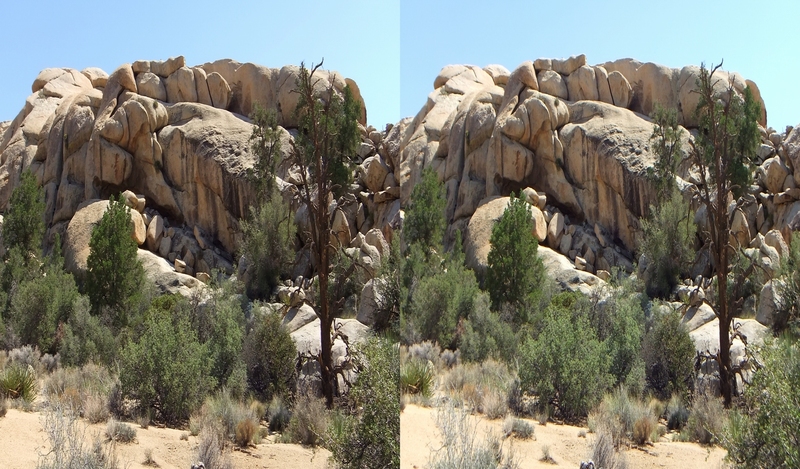 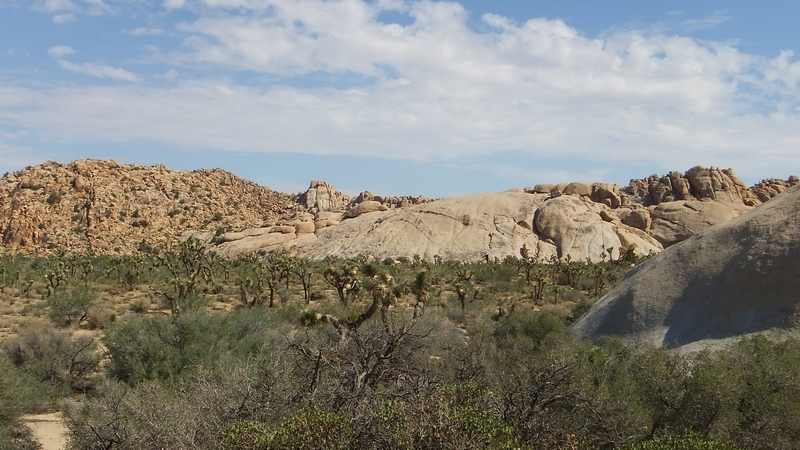 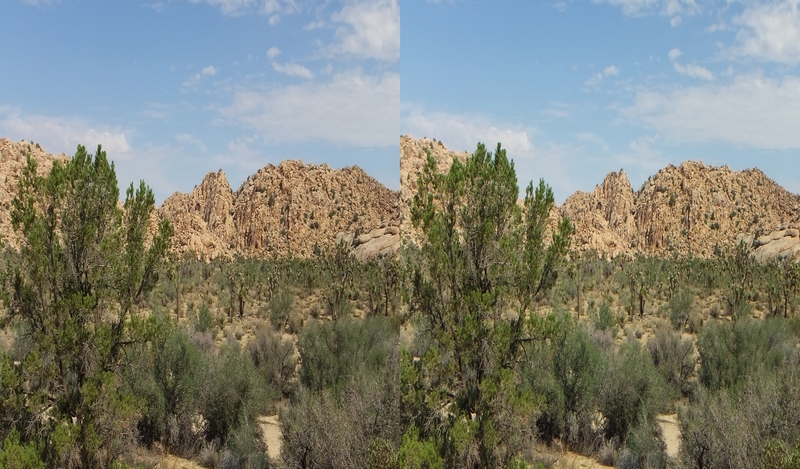 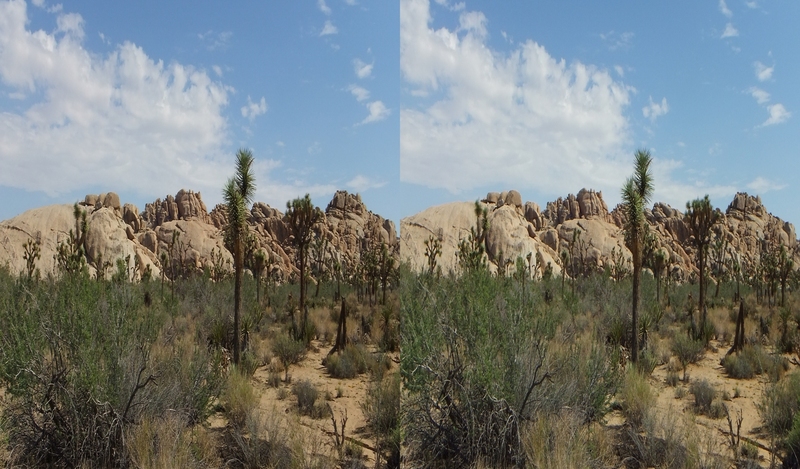 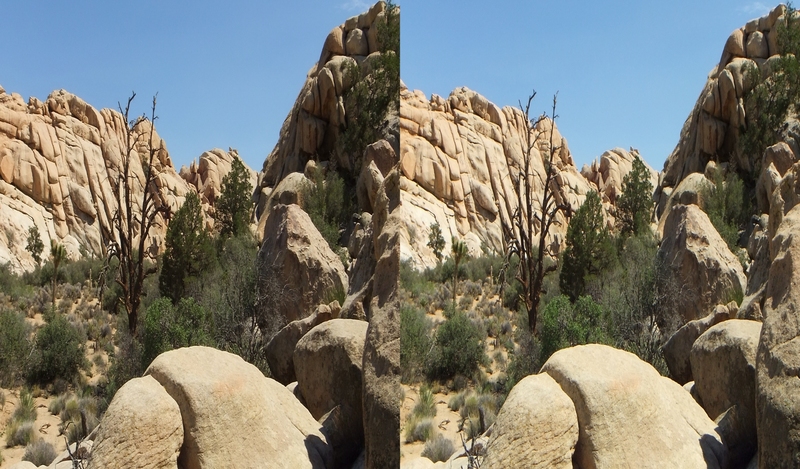 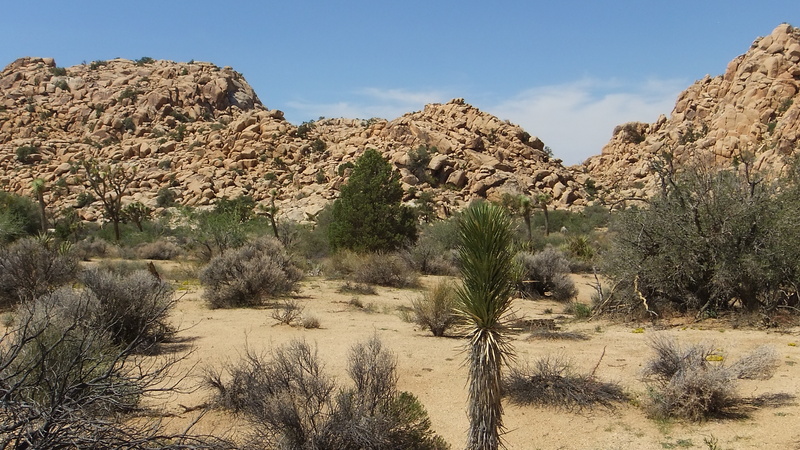 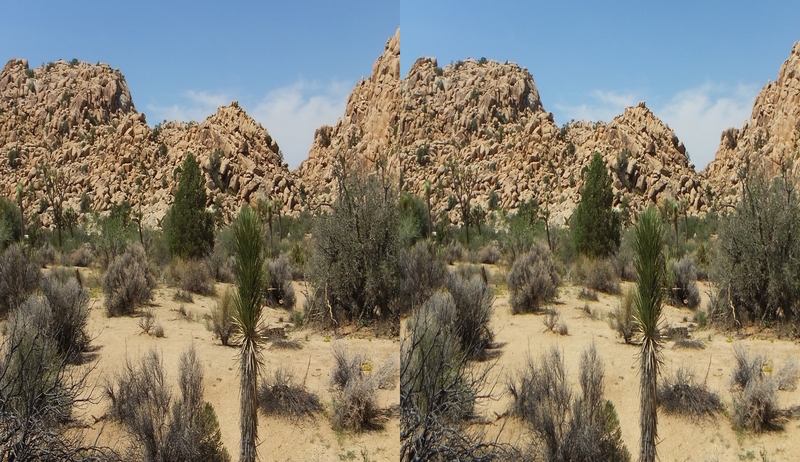 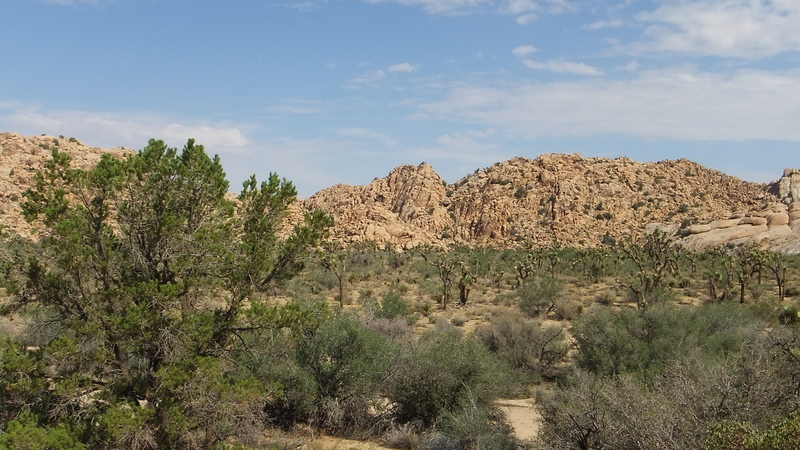 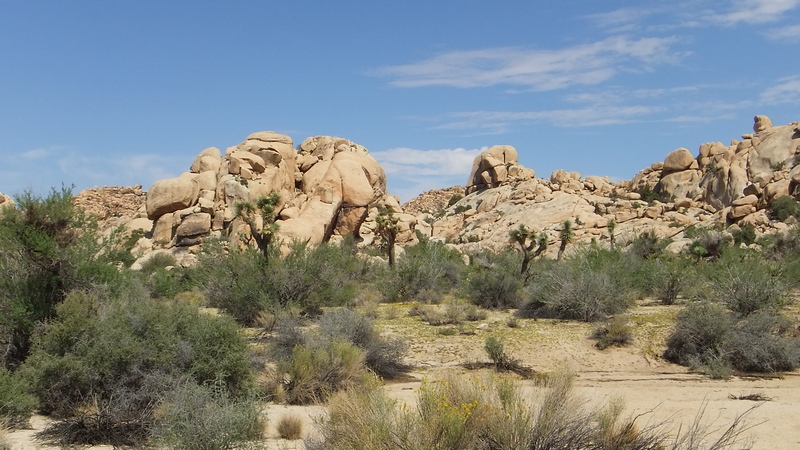 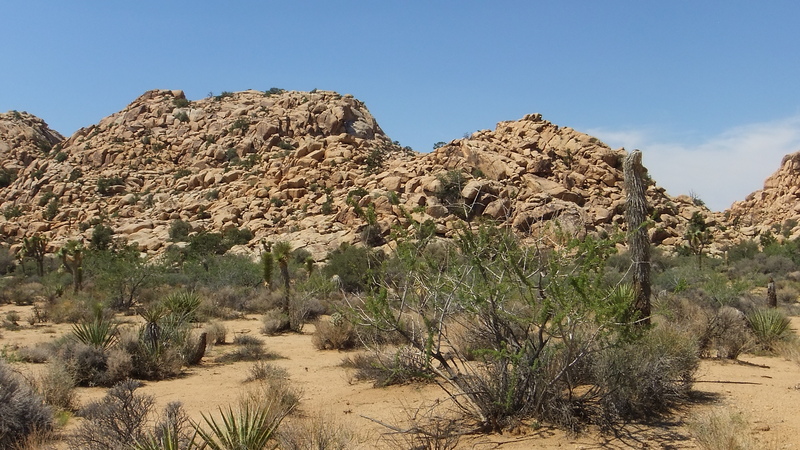 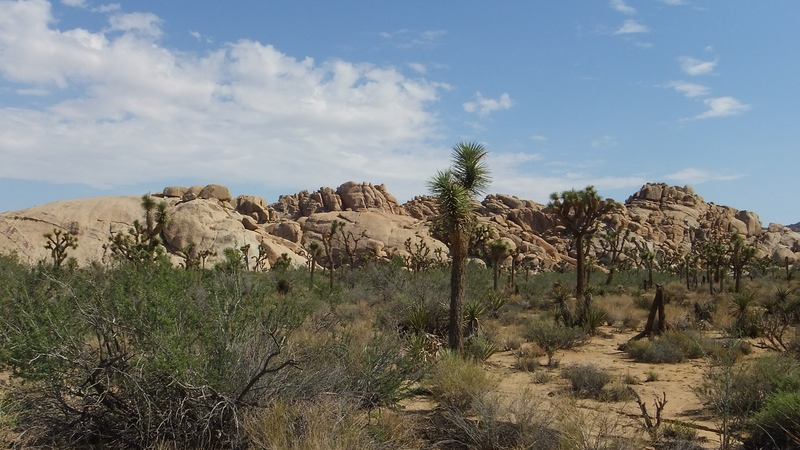 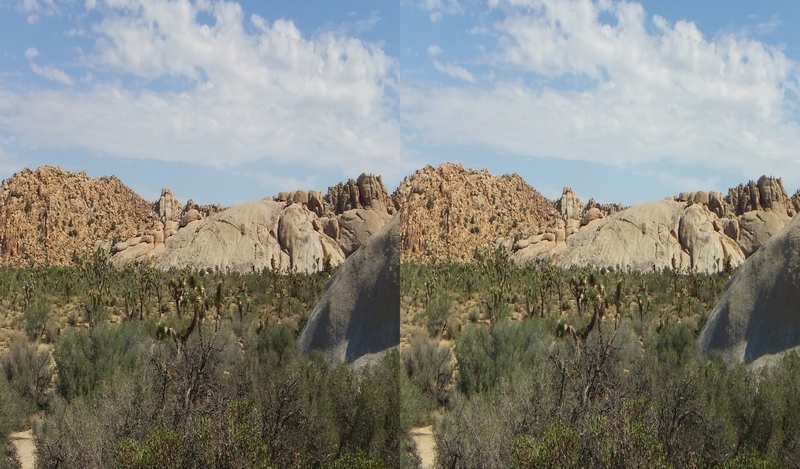 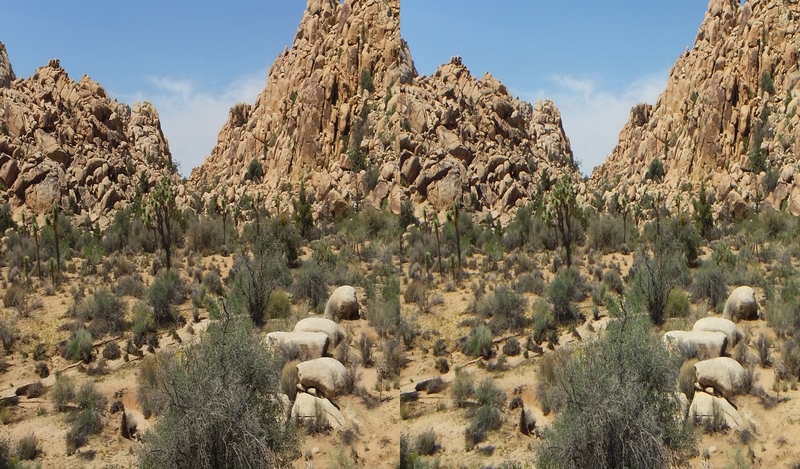 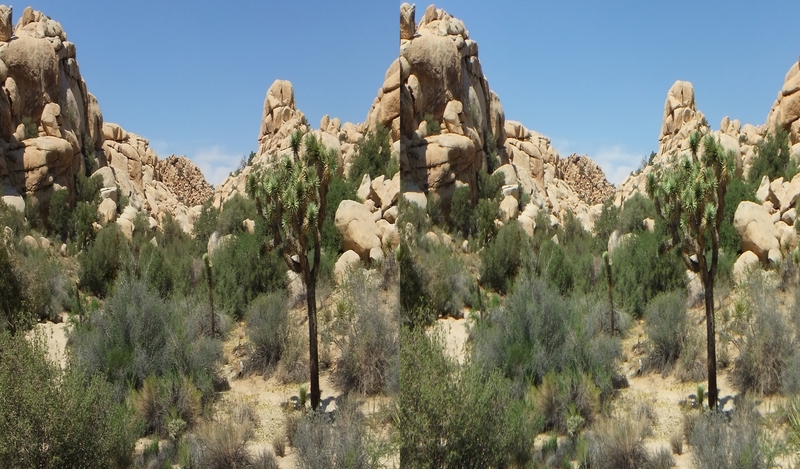 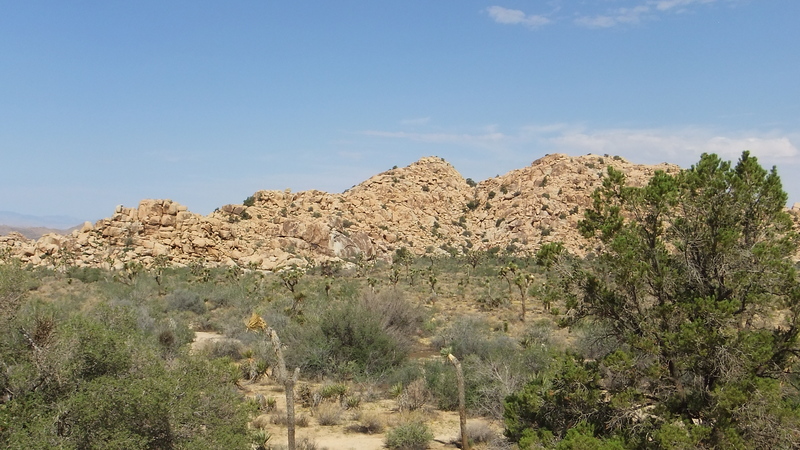 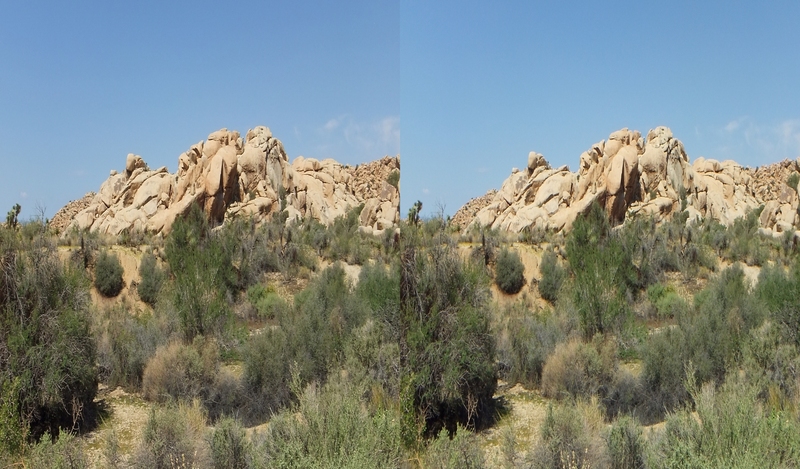 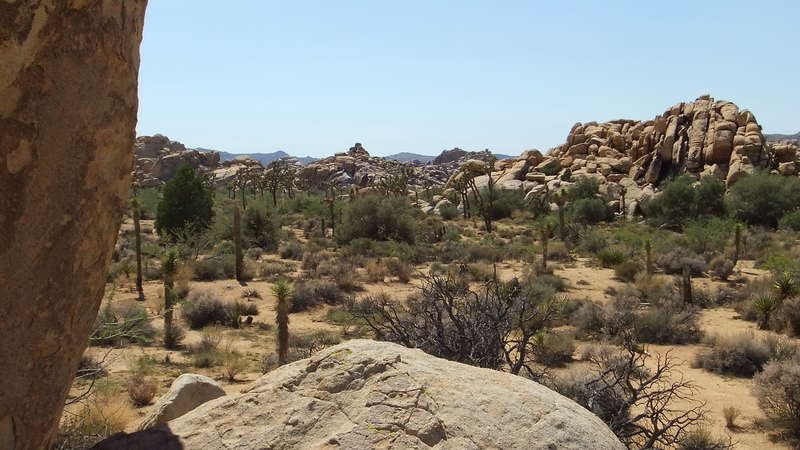 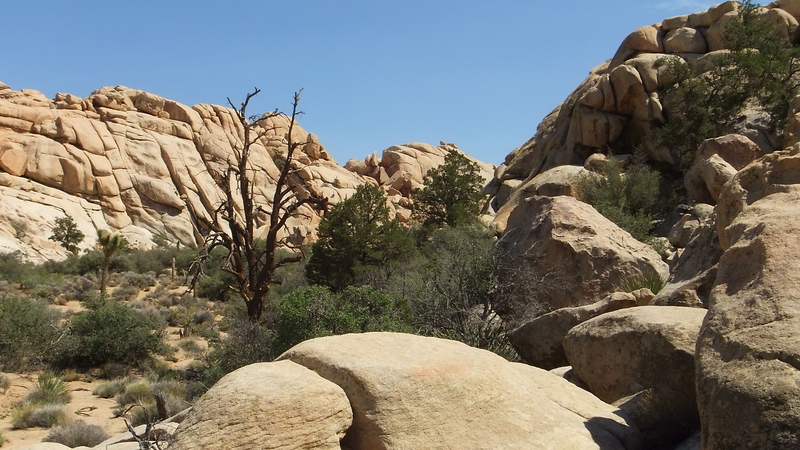 Joshua Tree NP has a very sizable Lost Horse Valley, and an equally stately Lost Horse Wall. 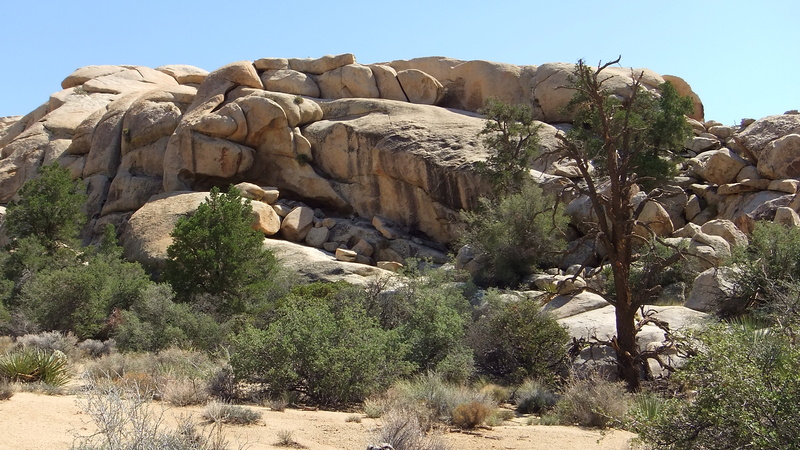 It stands to reason Lost Mule Wall would be, shall we say, less commanding? 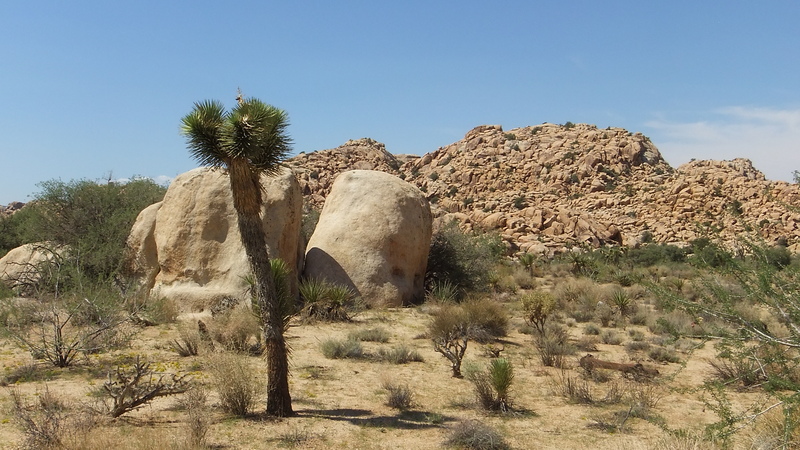 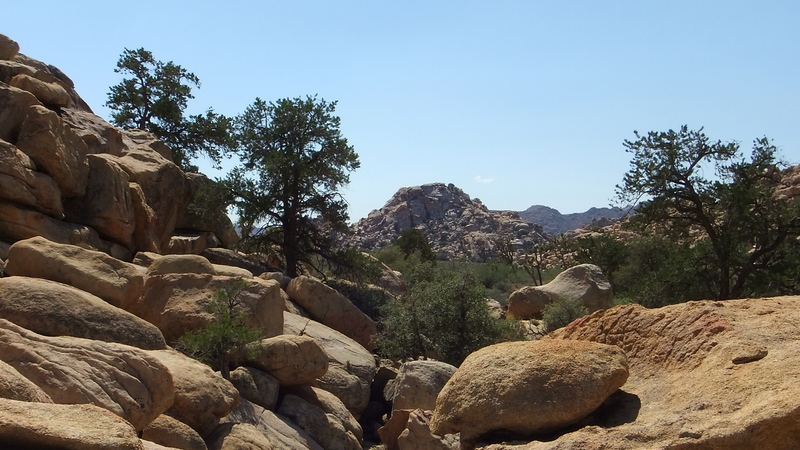 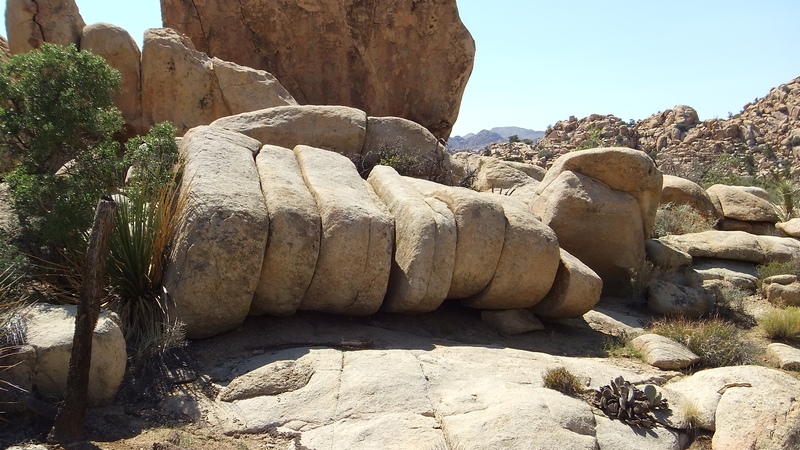 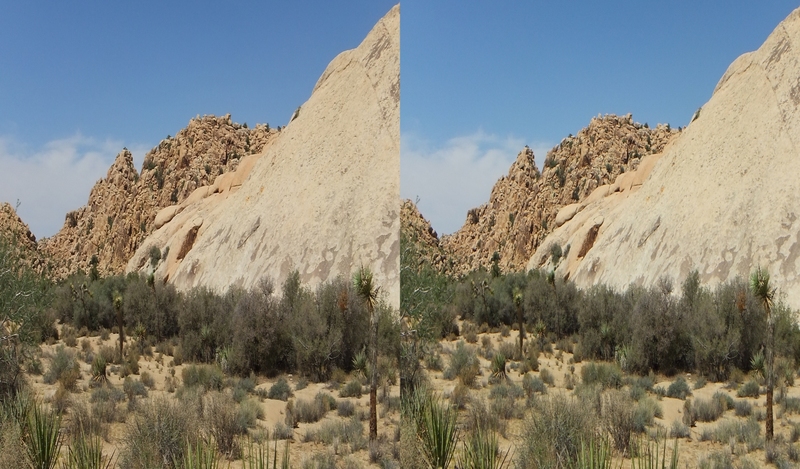 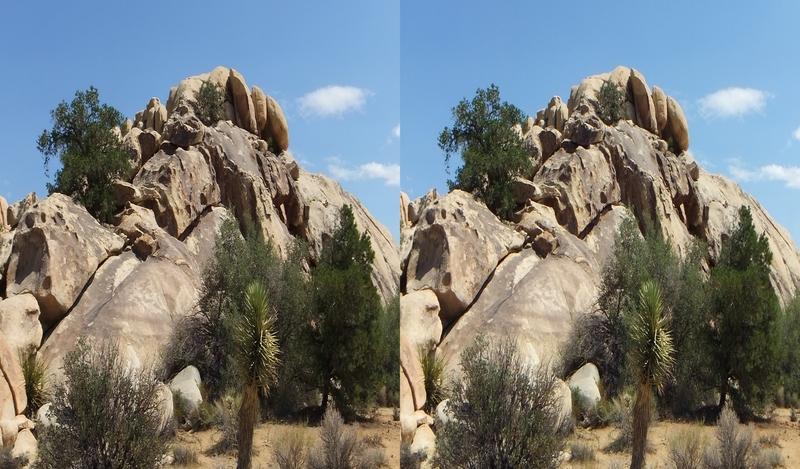 In a word, except for its noticeable dark desert-brown varnish color, Lost Mule is lost among the other boulders and bumps on its hillside overlooking Piano Valley. 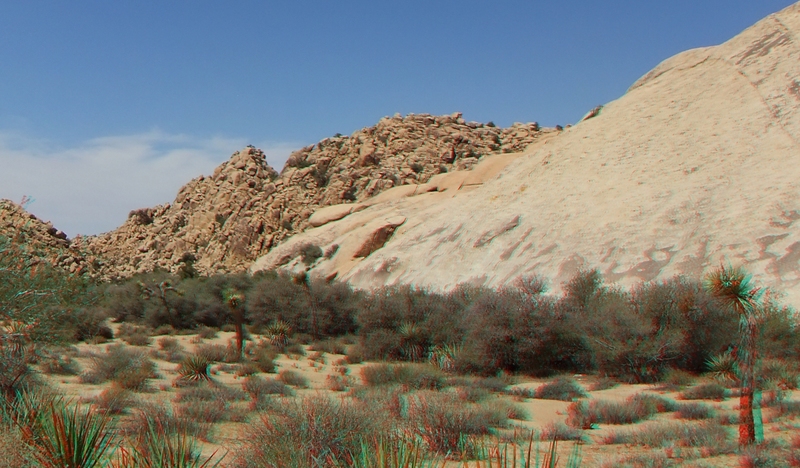 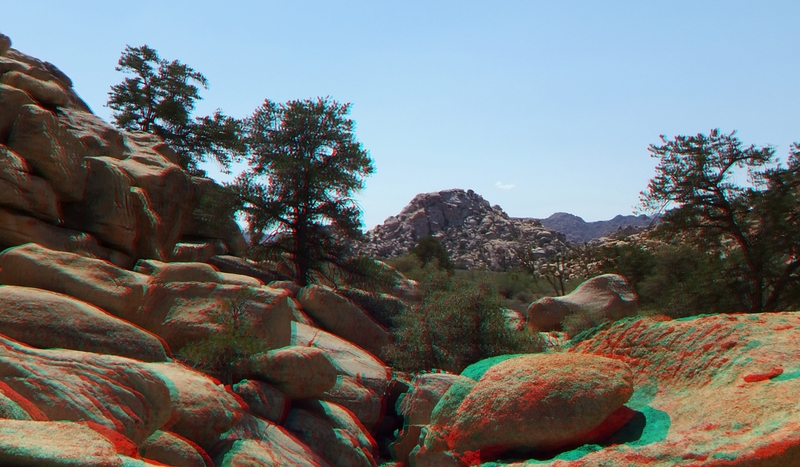 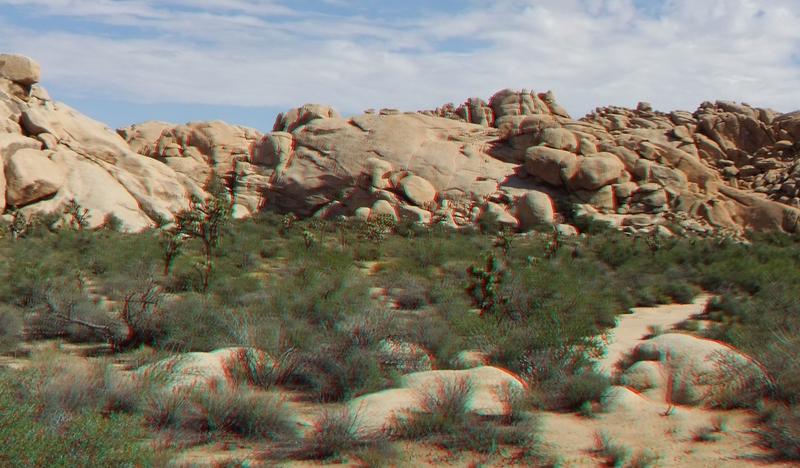 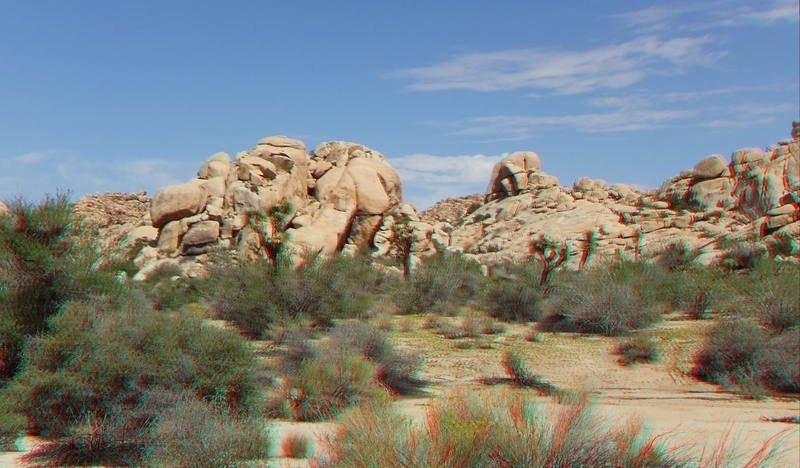 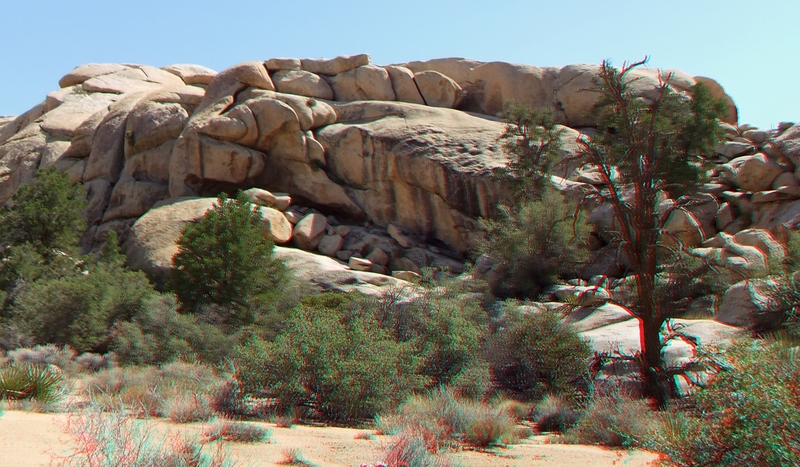 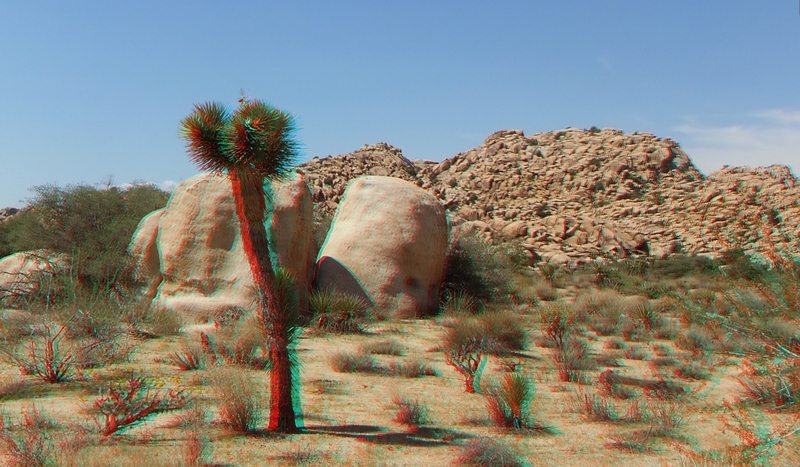 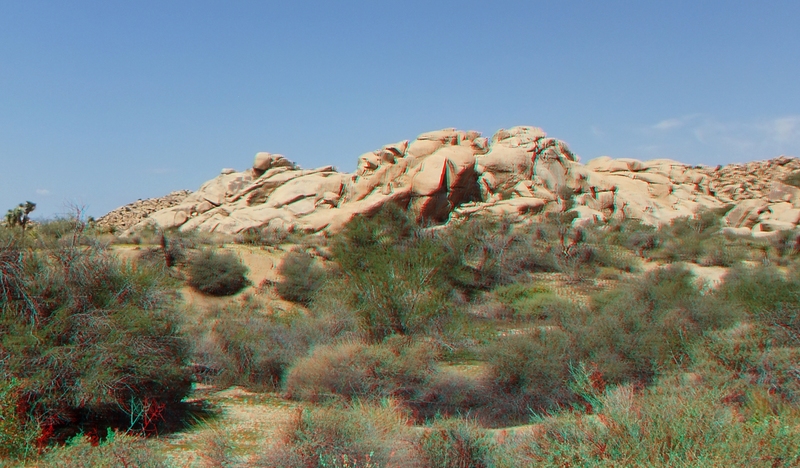 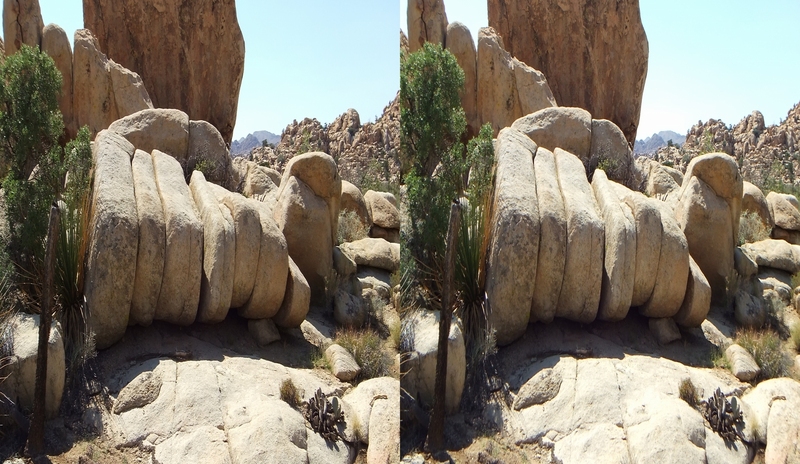 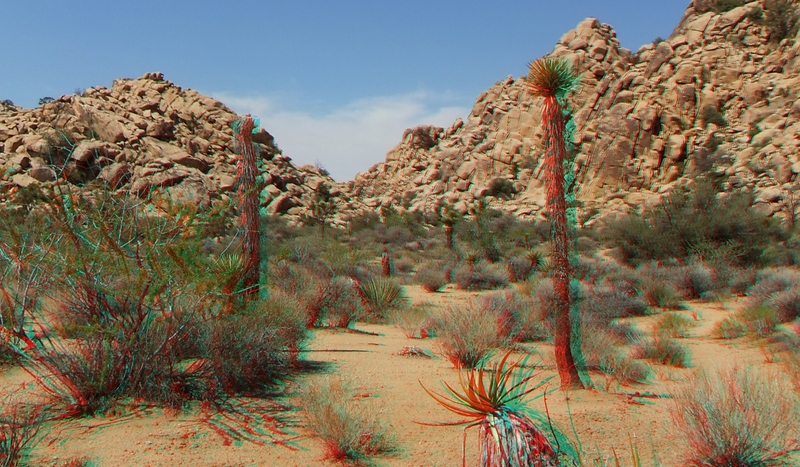 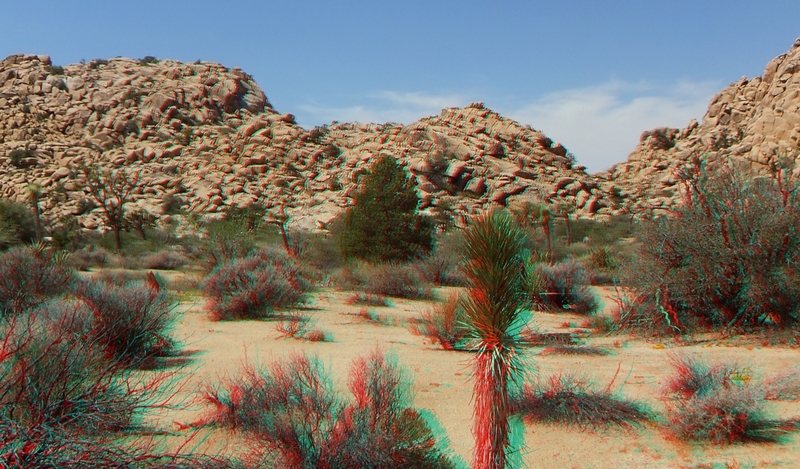 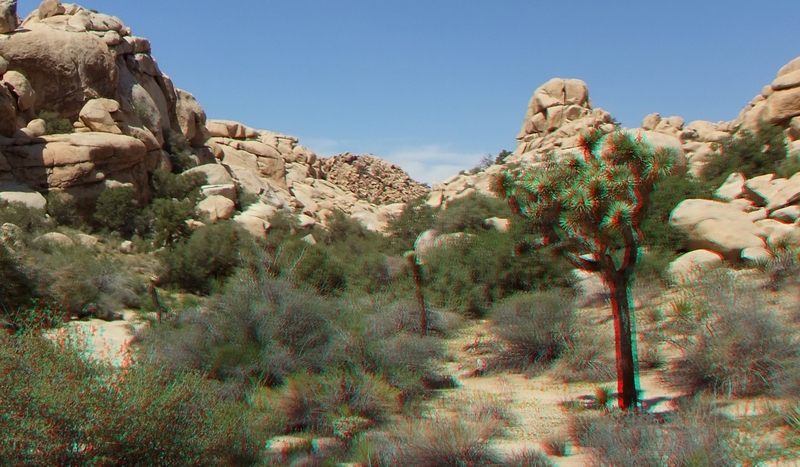 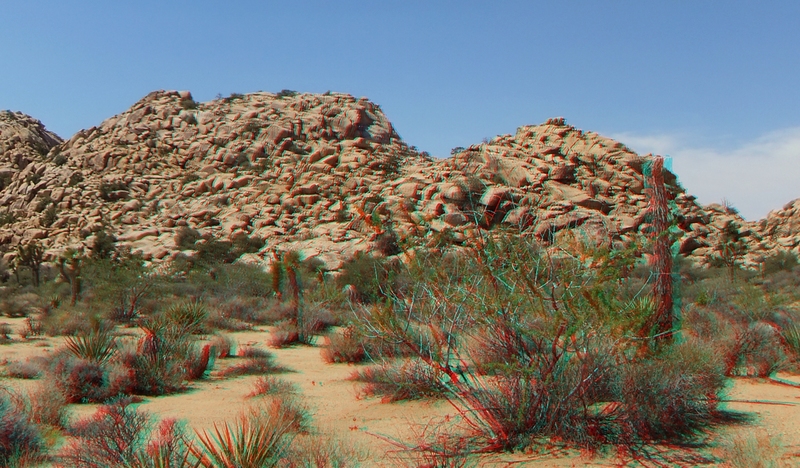 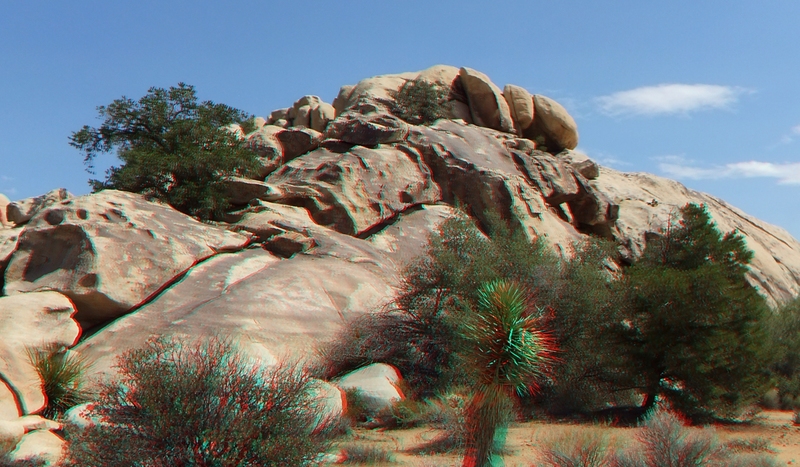 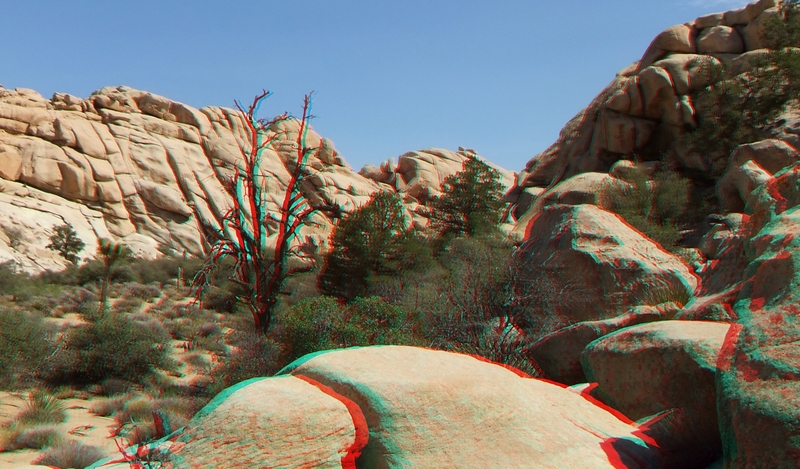 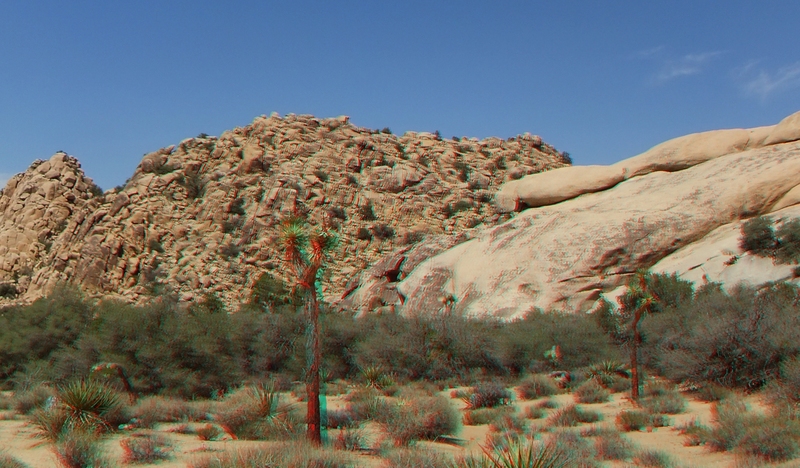 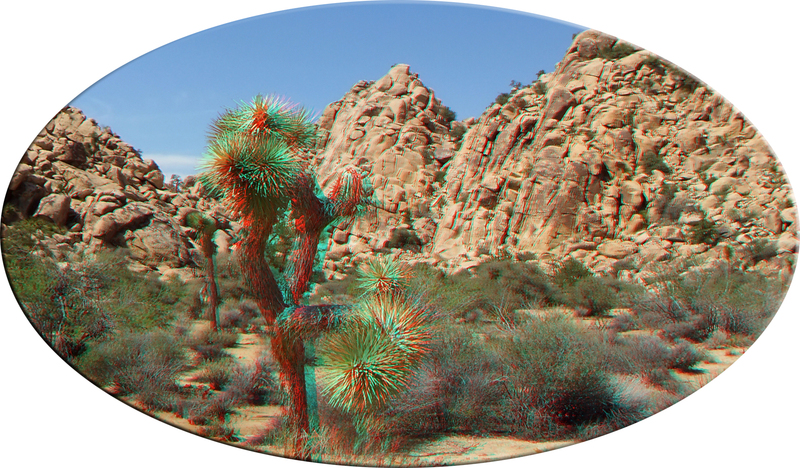 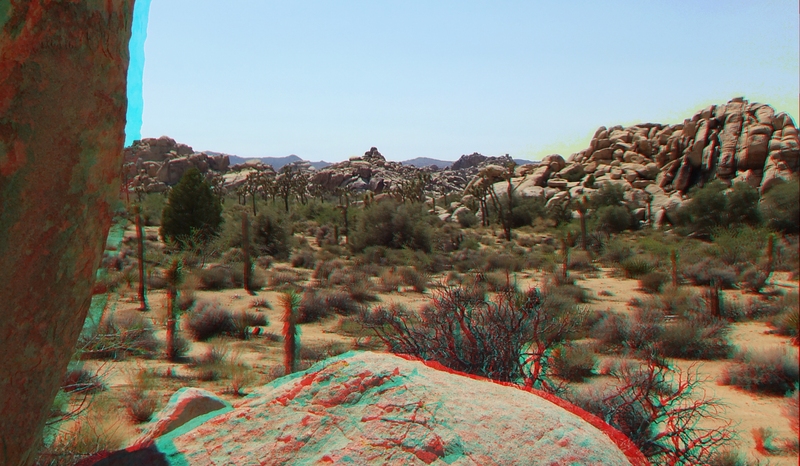 Thank you for visiting the Pixar Wall area of Joshua Tree 3D.